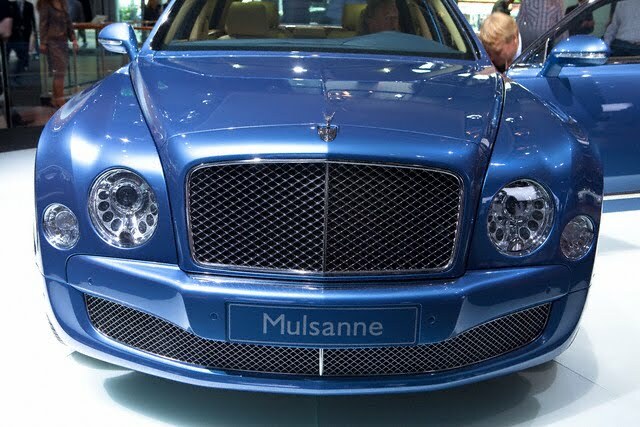 Bentley's new 505 hp flagship offers a Drive Dynamics Control system comes with three standard modes (Bentley, Sport and Comfort) and a forth custom mode, allowing the driver to configure the Mulsanne to a personal driving style. This customization philosophy extends to the exterior, with a 114 exterior paint choices and a personalized keyless entry system. The price ranges from $224,000 for the regular model to $264,000 for the long-wheelbase model. That's a awesome article. I enjoyed the article a lot while reading. Thanks for sharing such a wonderful article. There are lots of information about Used Honda parts that also could be awesome.